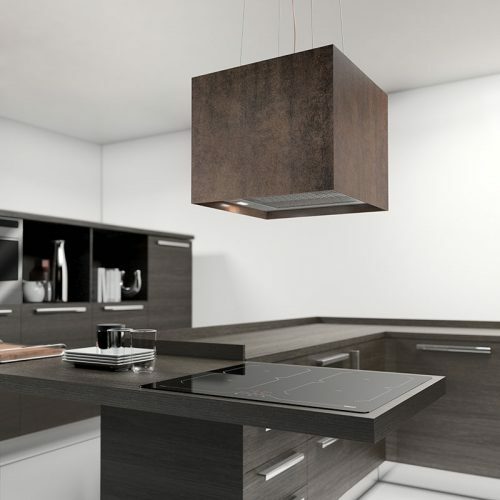 GWA are a leading supplier of quality Italian Designer extractor fans to the kitchen and electrical retail trade in Northern Ireland – based in Moira, County Armagh. We also provide custom built extraction systems that allow you to design the perfect kitchen without compromise. To add to that individual new kitchen we also supplyKWC taps from Switzerland and real living fires from Denmark. The Esto range, which is exclusive to GWA in Northern Ireland, has become synonymous with outstanding craftmanship, caring service, superb reliability and excellent performance. The exclusive range of bioethanol fires are produced in Denmark with a focus on quality and safety, a Decoflame fireplace can be positioned literally anywhere in the without the need for a chimney, flue or bearing walls. Our brochure is available for download here and if you have any questions regarding any of our products, please do get in touch.